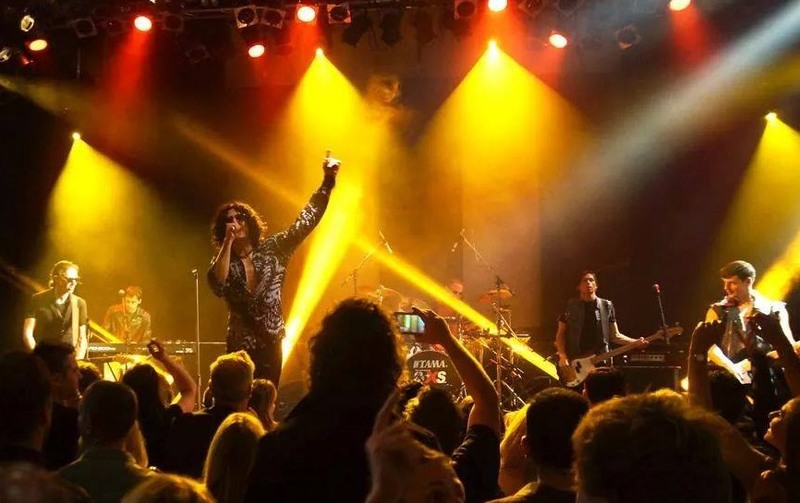 Featuring six energetic and professional musicians The Aust Inxs Tribute Show both celebrates and honors the memory of Michael Hutchence and the band by bringing back to life the halcyon days of INXS, all the way from their self-titled debut and onto Elegantly Wasted. 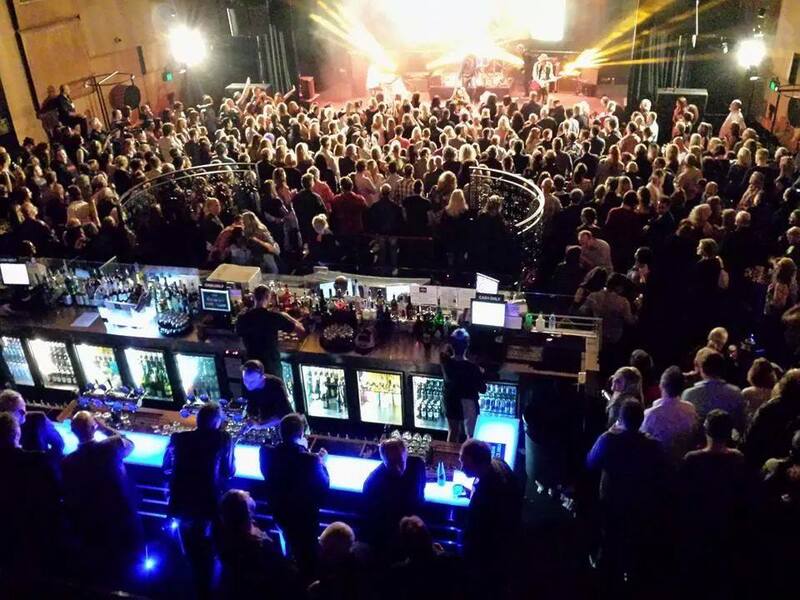 On the 13th of November 2012 after thanking fans and paying tribute to their fallen, but ‘irreplaceable’ front man Michael Hutchence, INXS put an end to a career spanning 35 years, six ARIA awards, three Grammy nominations and over 30 million album sales. 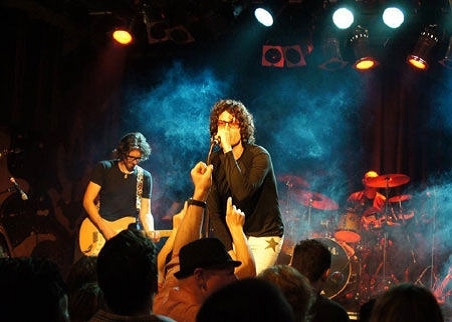 For 20 years, INXS were a perfect blend of New Wave/Ska and pop rock groove that eventually gave way to a harder and unique style of funk rock, fused with dance elements. 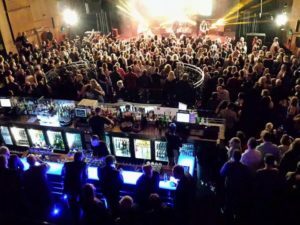 Not only had they sold out thousands of venues around the world, received dozens of gold and platinum awards, they were also one of only five Australian bands to boast a US No 1 hit single. They had an endless array of hits including Need You Tonight, Never Tear Us Apart, Don’t Change, and New Sensation…. The Aust Inxs Tribute Show faithfully reproduces the live spectacle INXS were famous for.